Getting injured in a car accident can be an overwhelming experience. We can help you navigate the Ontario insurance system from the first day. You need to know your rights and obligations under the Statuary accident benefit schedule (SABS). 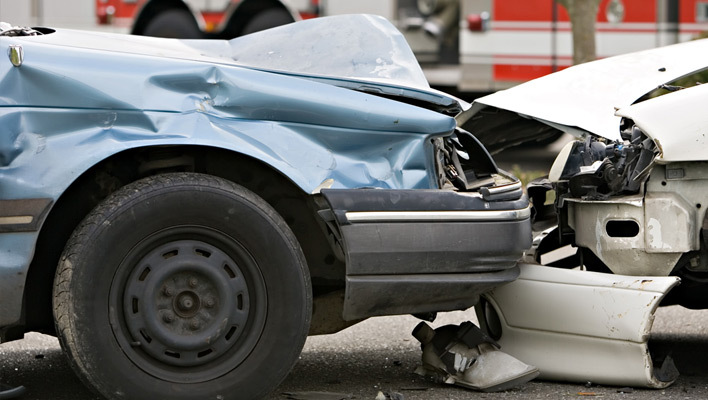 Coverage for most injuries following a car accident is limited to $3500. That would include ALL your post-accident expenses including ambulance, medication, and other services you may claim following an accident. Proper Diagnosis is Essential: The diagnosis of your injuries could impact your ability to successfully file a claim with your auto insurance and may impact your ability to sue for damages from a third party. Insurance Priority: Your auto insurance policy is considered to be a secondary policy. If you have Extended health benefits plan from your workplace, it is considered to be the primary insurance. Therefore, if your extended health plan covers $500 for chiropractic Services per year, you would need to apply to your extended health plan first, then resubmit the bills to your auto insurance. Sounds Complicated? It could be. Let us deal with all of the administrative issues involving your claim, and all you need to do is focus on regaining your health.